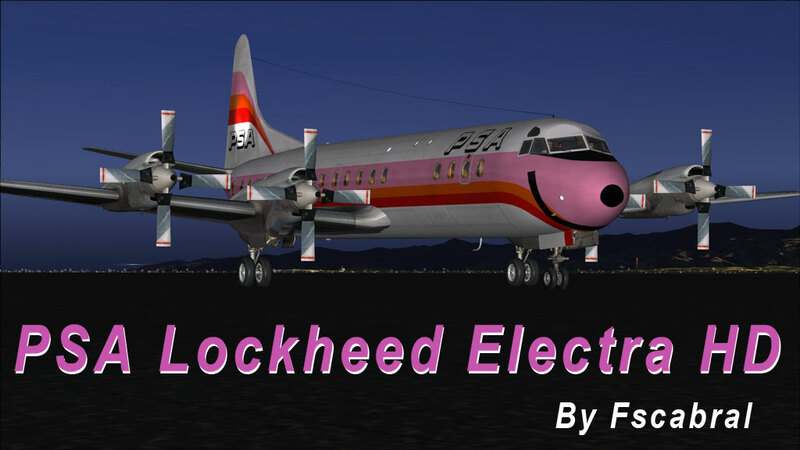 new HD repaint for the Lockheed L-188 Electra II PSA pink. 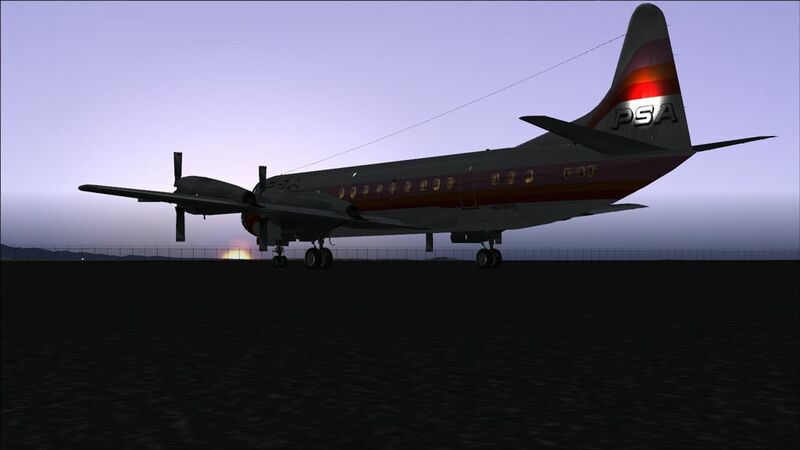 You need to download this aircraft from "Team FS KBT". Textures in 32 bit and HD resolution. might slowdown fps. 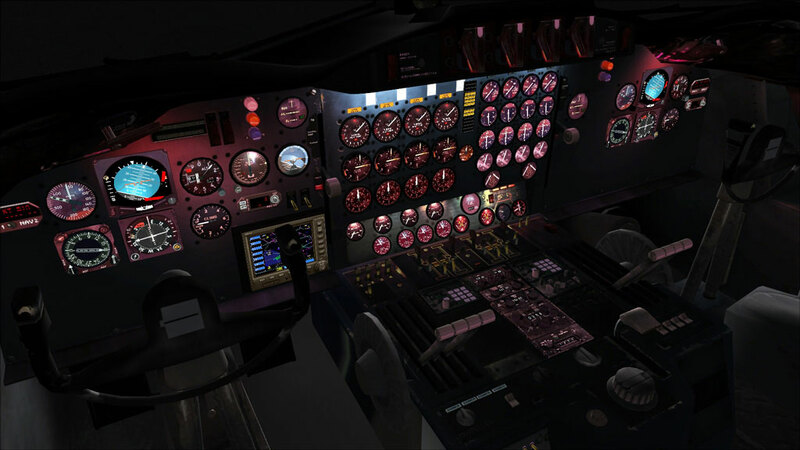 Read carefully the instructions to know how to activate the 4096 textures in fsx config. By Fabio Cabral. 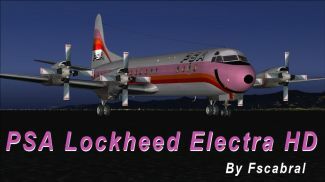 Screenshot of PSA Pink Lockheed L-188 Electra on the ground. Navigate to your FSX.cfg file and open it with notepad, or wordpad. Scroll down to the [ GRAPHICS ] Section. Locate where it says "TEXTURE_MAX_LOAD=XXXX* and make sure/change it to "TEXTURE_MAX_LOAD=4096". 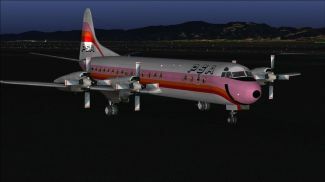 Virtual cockpit of PSA Pink Lockheed L-188 Electra. 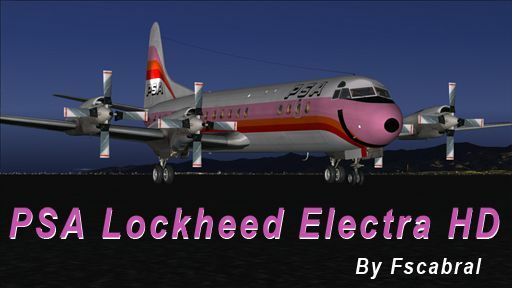 The archive l-188_psapink.zip has 38 files and directories contained within it.